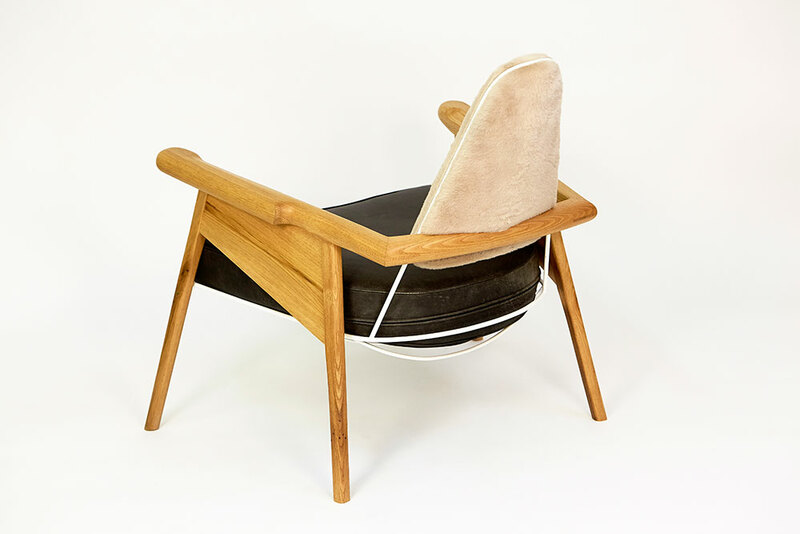 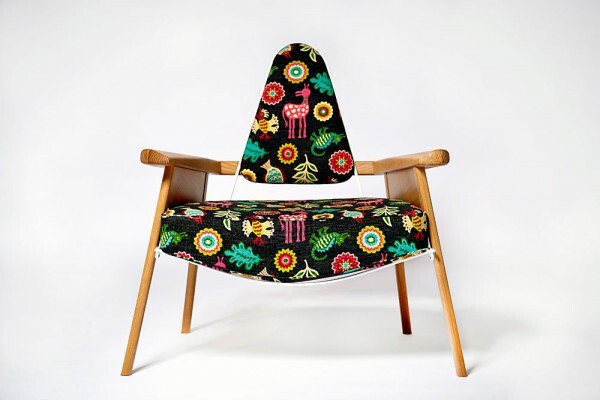 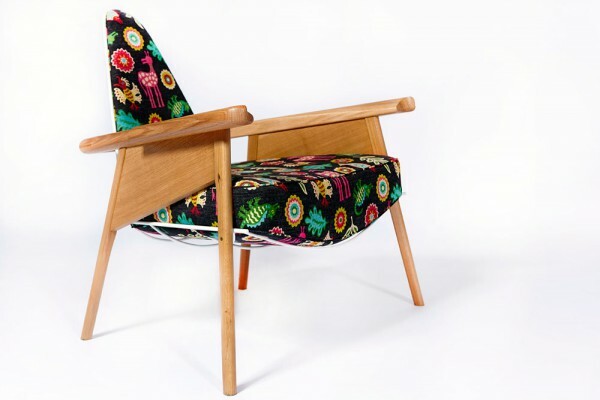 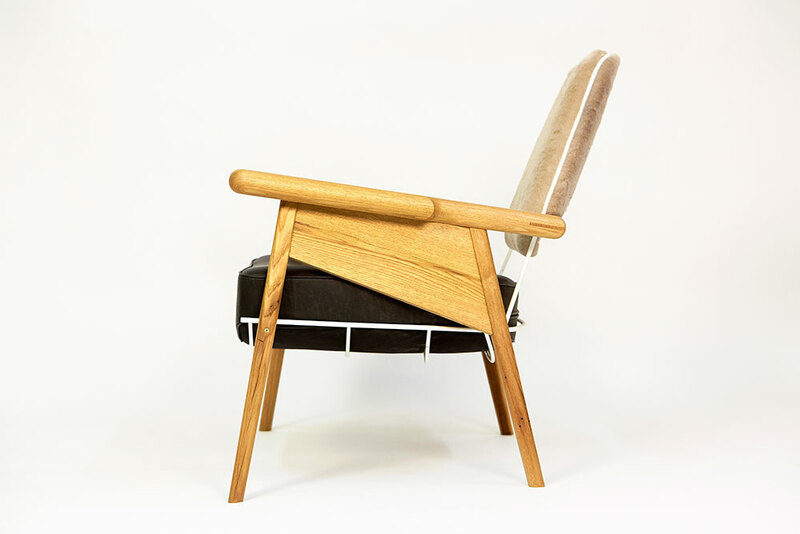 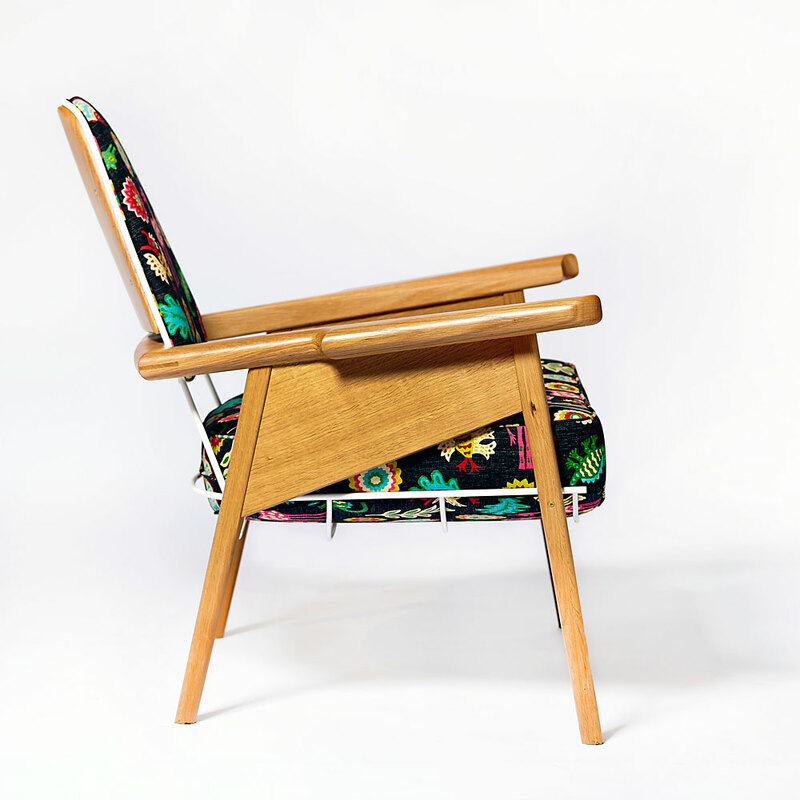 The Captain’s Chair is a lounger made of wood, lacquered steel, and upholstered cushions. 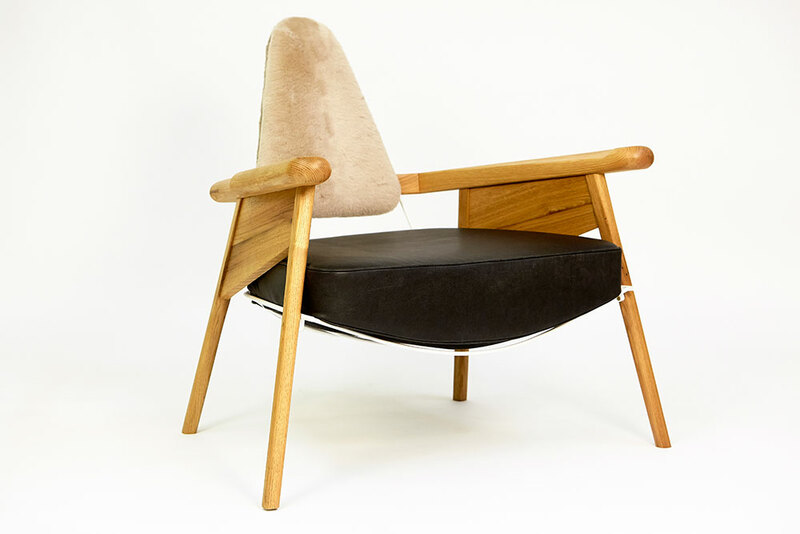 It is a piece that is meant to be first and foremost comfortable, but also engaging and playful. 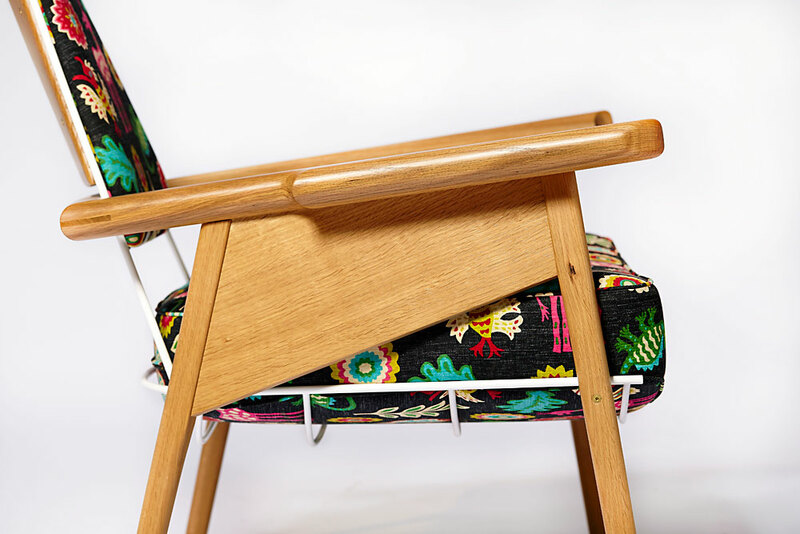 It is manufactured with diligence and care, with the intention of being an heirloom piece. I believe that longevity is the best way to practice sustainability. 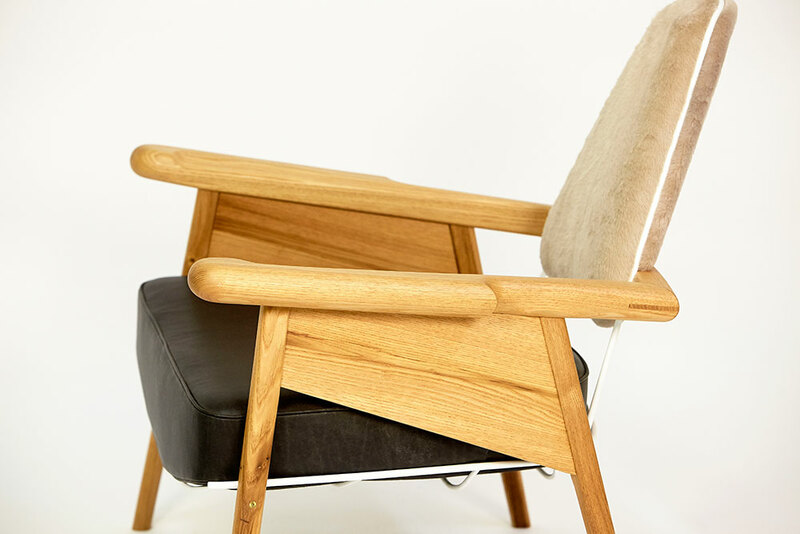 The overall design of the Captain’s Chair is fixed, everything else can be tailored to the client’s desires. 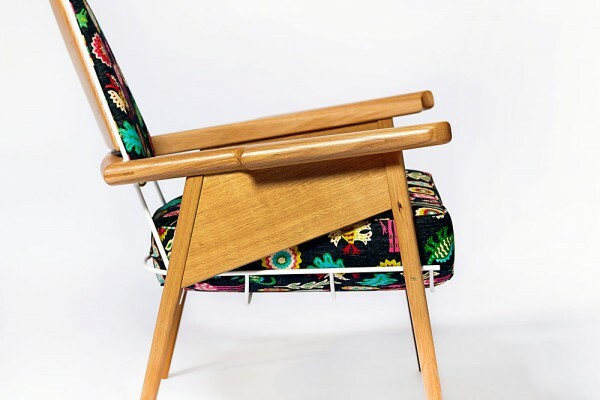 The wood species, finish, lacquer color, and upholstery are all customizable. Outdoor versions are also available.